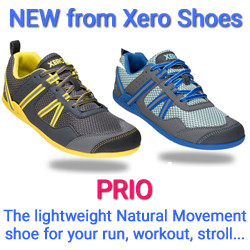 You’ve probably heard of the P90, P90x, and 10 Minute Trainer programs etc. However, you may not know the entire story of how the creator,Tony Horton, was inspired and came to devise these programs. 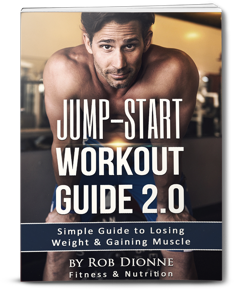 Due to his workout programs, books, and more, he has completely changed the face of fitness as we know it. On this week’s podcast, Rob had a lively one-on-one with Tony about his background story, commitment to fitness, nutrition values and most of all- his career. As a result of all he’s done, it’s incredible how far Tony has come as a fitness trainer since the days when he used to work a variety of different jobs just to get by and before he came to Los Angeles to pursue acting. 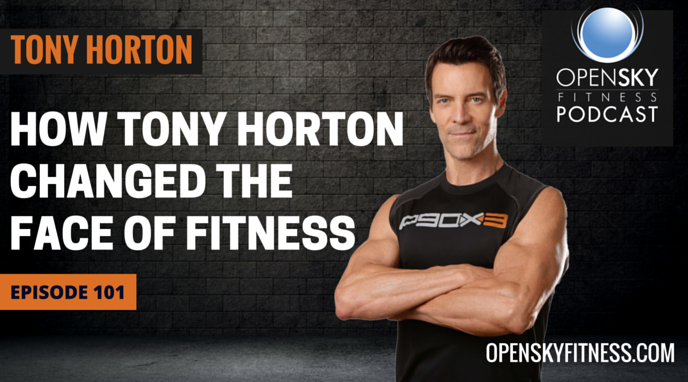 Tony Horton is the wildly popular creator of the best-selling fitness series: P90X®, P90X2®, P90X3®, and Ten Minute Trainer®, and most recently his 22-Minute military inspired workout, 22 Minute Hard Corps®. Tony is a world-class motivational speaker and the author of top-selling books “Bring It”, Crush It!” and his latest motivational book, “The Big Picture” 11 Laws that will change your life. 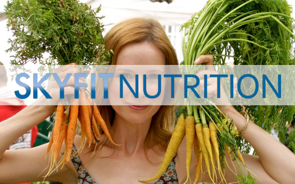 He has appeared on countless television programs as a fitness and lifestyle expert to promote healthy living through exercise and proper nutrition. In keeping with Tony’s passion for a healthy lifestyle, he’s teamed up with the beauty experts at Ultimate Salon Professionals to create his new hair and skincare line, TH Care by Tony Horton, because he believes what goes on your body is just as important as what goes in it. 28:45 Tony’s retreats. How Tony has created a true healthy lifestyle around his vacations. 40:20 Importance of having a workout schedule and knowing what you’re going to do before each workout if you want to be consistent. 49:30 Tony and Rob’s stories of becoming personal trainers in Los Angeles and breaking into the world of fitness.